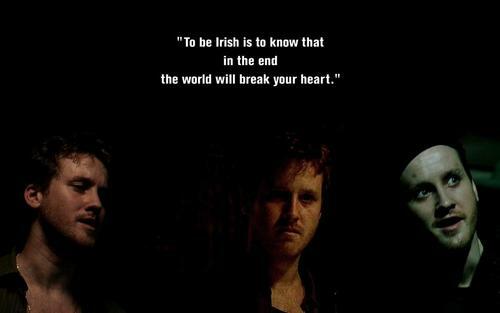 Jimmy. . HD Wallpaper and background images in the The Black Donnellys club tagged: the black donnellys jimmy jimmy donnelly tom guiry to be irsh the world will break your heart wallpaper.